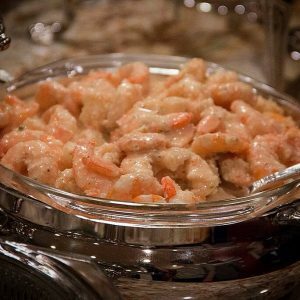 LadyFingers Pittsburgh Private Chef and Catering Service offers customized, multi-course private dinner parties, prepared and served in your home. Our Sample Course Menu lists many of our most popular private dinner selections but LadyFingers offers dozens of additional selections with fresh seasonal selections being created year-round! LadyFingers also offers menus for those with special dietary requirement such as Heart-Healthy, Gluten-Free and Paleo. Check our Private Dinner Party menu and then contact LadyFingers Pittsburgh Private Chef and Catering for more information!